The practice is not about what you have but, how you use it. We live in beautiful Upcountry Maui and love to live from and give back to this wonderful land. We believe in natural organic living and produce a variety of products to sell at our local farmers market and from our home. Some products are seasonal, but most are made to order year round. We appreciate any feedback from our products and look forward to sharing some of our creations. Handmade accessories to support your practice. All items are made to order. Speak to Jenay regarding your order. Eco-friendly yoga products to support your community as you practice. Like the mats we use both in our studio and when we travel? We carry Kulae mats for sale in our studio. Kulae sells ​eco-friendly yoga products in order to create a collaborative and inclusive community that inspires a healthy lifestyle. 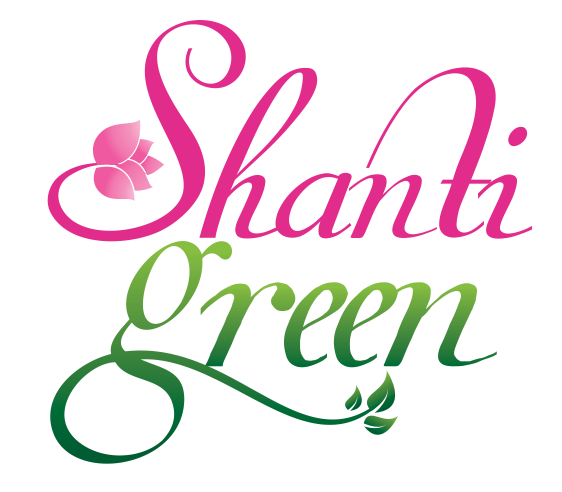 Shanti Green strives to provide quality clothing for yoga and a spiritual lifestyle in harmony with Mother Earth. In particular, we are quite excited about organic bamboo as a fabric of the future. Amy Dube, a mom and practicing yogi, created the Yummi Yogi™ collection after being inspired by yoga. 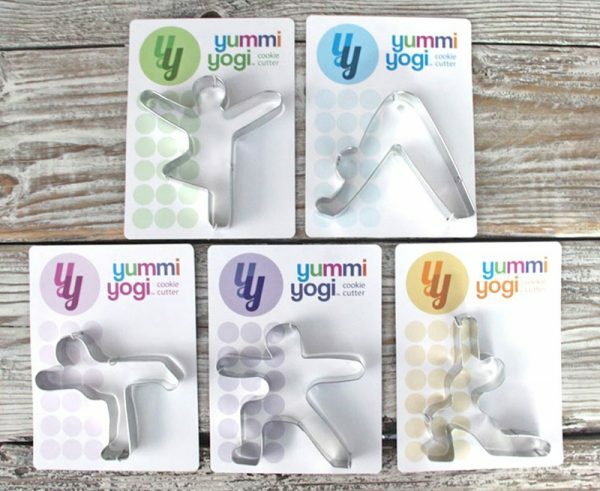 It is the only yoga shaped cutter on the market with immediately recognizable yoga postures – no icing required!